The national opioid crisis has triggered an avalanche of lawsuits around the country. 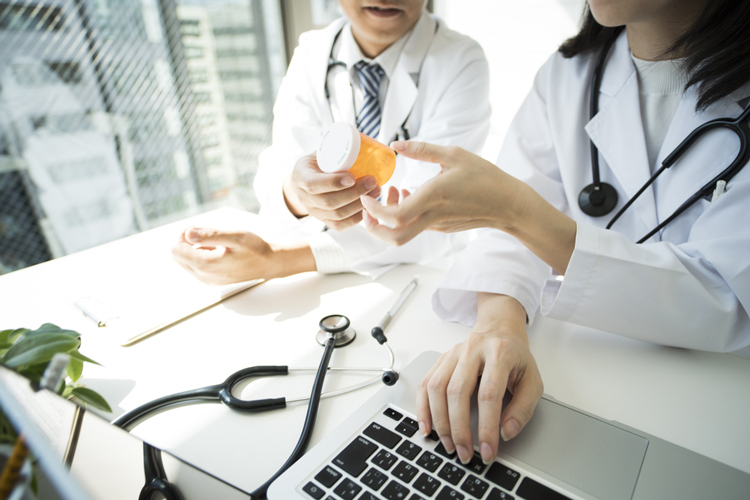 Pharmaceutical manufacturers and distributors are often among the named defendants, but other entities are also at risk. The wide variety of claims that figure in these lawsuits means that all health care industry participants should evaluate their risk of being subjected to an opiate-related claim. Many of these suits are being consolidated into multidistrict litigation (MDL), while others are being handled as individual claims. The national average for prescribing opioid prescriptions can be found at the website for the Centers for Disease Control and Prevention: https://www.cdc.gov/drugoverdose/maps/rxrate-maps.html. You can also find more specific prescribing data in the County where you work through the CDC's 2017 U.S. County Prescribing Rates map at https://www.cdc.gov/drugoverdose/maps/rxcounty2017.html.